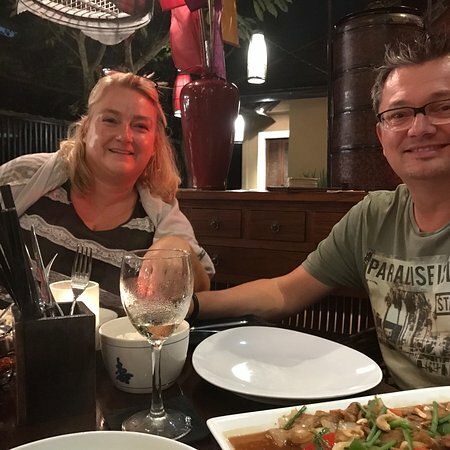 ... wings, pad thai, ribs and duck curr...... mango mohito and the fresh mango saladWe shared Thai fish cakes, pandan chicken and Pad Thai noodles.I can recommend the grilled vegetable salad and the prawn toast highly! 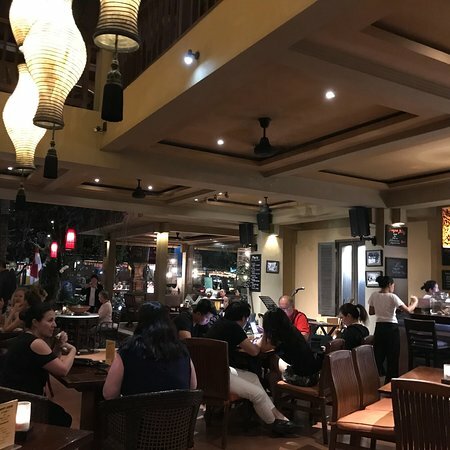 Located in the heart of Ubud, Siam Sally offers authentic home-style Thai food, set in a relaxed atmosphere great for a delicious meal or a night of live music and cocktails. 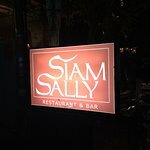 Wanted to enjoy some lively music for dinner and we passed by siam sally. Nice, lively ambiance. The food is really nice tom yam sup is delicious. 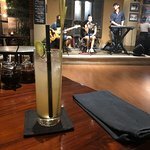 Love the food here... go with the fresh spring rolls - happy hour Mojitos are fabulous - and wow - amazing talent on guitar tonight!! 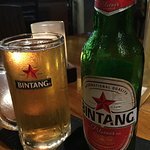 We went here 4 or 5 times during our stay in Ubud. 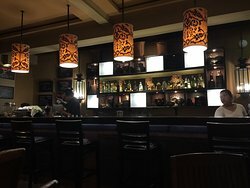 Great cocktails which are very good value in the happy hour. Extensive menu and excellent food plus nice staff. The live music was always enjoyable too. Great place for live music. Drinks are reasonably priced. Great place for live music. Drinks are reasonably priced. Clean, bright, nice seating. Went back a second night and it was a different band, but they were just as good. 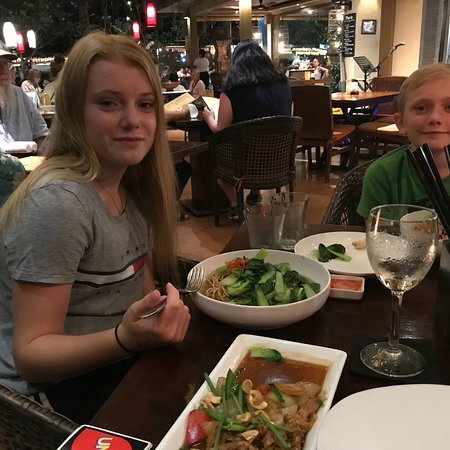 Get quick answers from Siam Sally staff and past visitors. 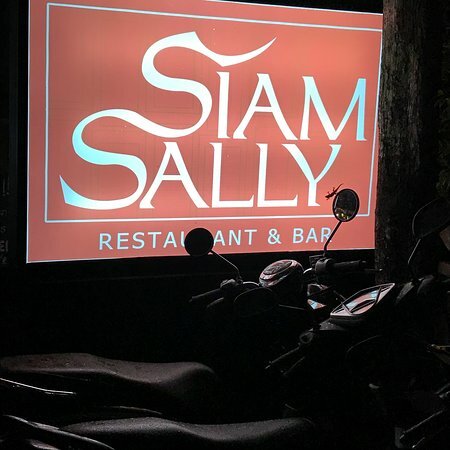 Hi There, Thank you for asking about time and Live Band in Siam Sally. Siam Sally Opening Hours and Days 10am to Midnight. Our Live Band start around 7.30pm until 11pm every Thursday, Friday ( Blues ) and Saturday ( Jazz ). If you like Blues Music you can fell free to come on Thursday or Friday but if you like Jazz Music please joint on Saturday night with magnificent atmosphere with us. 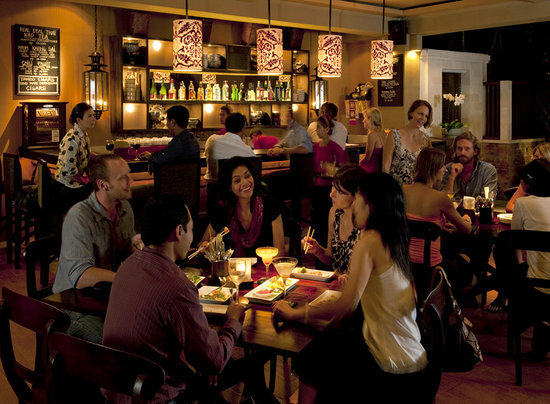 We sincerely hope to help on this question, and we waiting you to joint in our Restaurant.